Sir Nederick Flanders is the son of Lord Thistlewick and Lady Nedwina Flanders. 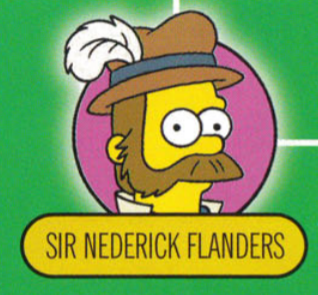 He is the brother of Lady Nedderly Flanders, Lady Nedebel and Nedmond Flanders. 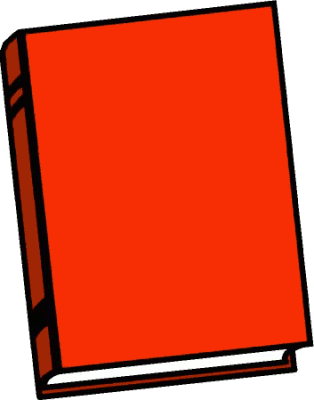 He was married to Augusta Flanders and they had two children; Neduchadnezzar and Nedwynn Flanders. Modified on March 29, 2018, at 14:22.